There’s also a clear groundswell of citizen action on many issues, including mass protests by youngsters against climate change. 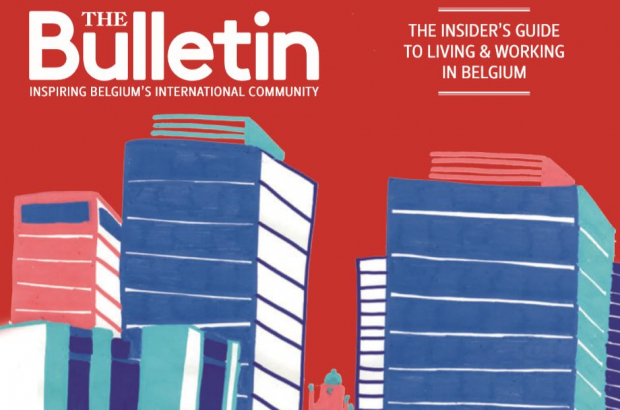 There’s no shortage of action in Belgium and we look at some of the grass-roots campaigns in Brussels that are already making a difference. Meanwhile, challenging stereotypes is an ongoing crusade for the whole of society. In Brussels, people living in the commune of Molenbeek face constant prejudice. We hear from some about what life is really like in this too-maligned quarter. Elsewhere, we tackle what needs to be done in the war against plastic, how it’s never too late to learn new skills and why there’s a growing appreciation for bread made the artisan way. And, as ever, we bring you a round-up of timely family and lifestyle stories that’ll put you in the mood for spring. Pick up a copy of The Bulletin's spring issue at newsstands around the country. We hope you enjoy the read! What’s at stake in the European Parliament elections this May?